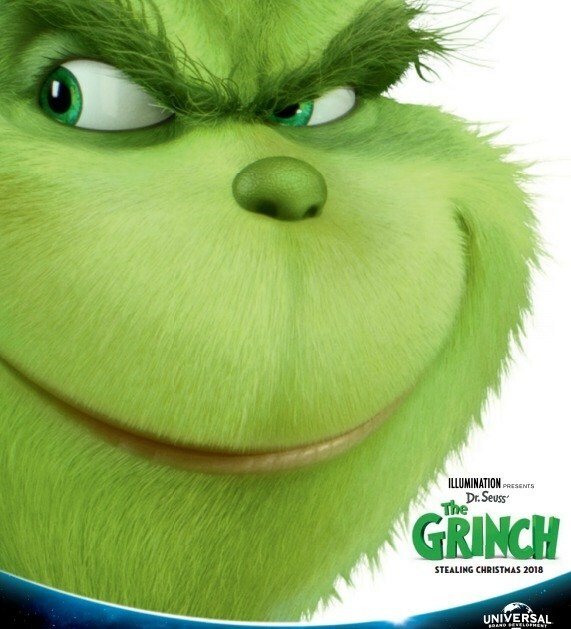 You know what was great about the 1966 cartoon version of Dr Suess’ How The Grinch Stole Christmas? Yes, Boris Karloff’s narration. Yes, Chuck Jones’ animation. But, perhaps more than anything, it’s running time. At a mere 26 minutes it was exactly enough to bring Suess’ short story to life and chuck in a memorable tune.